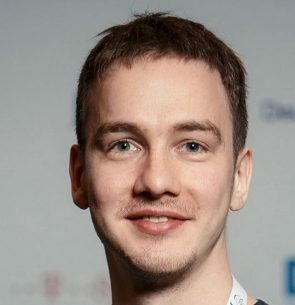 Oleg Šelajev is an engineer, author, speaker, lecturer and advocate at ZeroTurnaround. He is also kinda pursuing a PhD. Oleg enjoys hanging out with people, and participating in conferences like JavaOne, JavaZone, Devoxxes and others. In his free time, Oleg plays chess at a semi-grandmaster level, loves puzzles and solving all kinds of problems.